Changing how you think is possible. I wasn't always so sure that was true until I experienced it myself, but I know now we don't have to just accept unhappiness. Not always anyway. 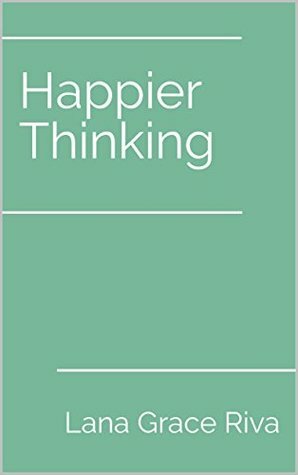 This book is my collection of tips and suggestions that have helped me achieve happier thinking. It's sort of a gym for my mind. I'd love to tell you it was easier than the real gym but well… it's not really. It takes time, effort, and practice but it's absolutely well worth the rewards. I received this book in exchange for an honest review. This does not affect my opinion of the book or the content of my review. Pinky swear! If you go into this book thinking you’re going to have loads and loads of information tossed at you so you can immediately change your life, you’ll be disappointed. The beauty of this book isn’t in the fact that it’s offering you tons of ways to help you think happier, but that it’s offering you concrete ways to do so. It almost made me feel like someone was giving me little reminders on good habits to adopt. The thing with it being so short, too, is that the information is easily digestible. You can choose to read it all in one sitting, like I did, or to break it up by chapter and start with each piece of information. 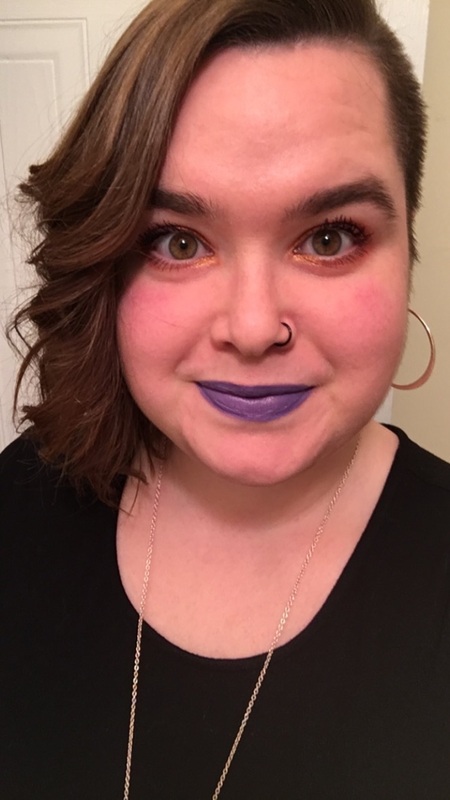 It makes the process of “change” a little less overwhelming, which I greatly appreciated. Sometimes self-help books are so gigantic I can’t even take them off the shelf for fear of failing. If you like quick reads chalk full of quirky humour, a funny friend jumping off the page to offer you sage advice, and a fast pick-me-up when you’re feeling down, Happier Thinking is it. I find myself flipping through it randomly when I’m feeling down, just to bring a smile to my face for a minute or two. And it works.